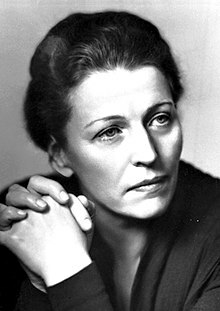 Pearl S. Buck is a celebrated American author known for her rich descriptions of poor Chinese peasants. She was born Pearl Sydenstricker in Hillsboro, West Virginia on June 26, 1892 while her parents were home on leave from their work as missionaries in China. At the age of five months, Pearl traveled back to China where she lived a majority of her life. Totally immersed in the oriental culture, she grew up playing with local children in the rice paddies and bamboo groves, learning to speak Chinese before English. Her mother tutored her in English and she voraciously read Charles Dickens. 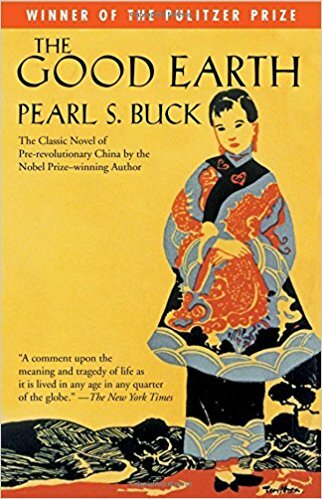 After high school, Pearl left China to attend college in Lynchburg, Virginia, but returned soon after her graduation to care for her sick mother. At the age of twenty-four, she married agriculture teacher and missionary, John Lossing Buck and settled in Nanking. Life was not easy. Her marriage was not a happy one and worse, her newborn daughter was diagnosed with a shattering disease which would leave her mentally disabled. Pearl was further devastated when her beloved mother passed away in 1921. Six years later, Pearl and her family had to flee their home during the Nanking Inident in which the city was captured by the National Revolutionary Army. They escaped during chaos and violence, leaving everything behind, including her first unfinished novel. But Pearl did not give up hope on writing and her efforts paid off. In 1931, her book, The Good Earth, was published. 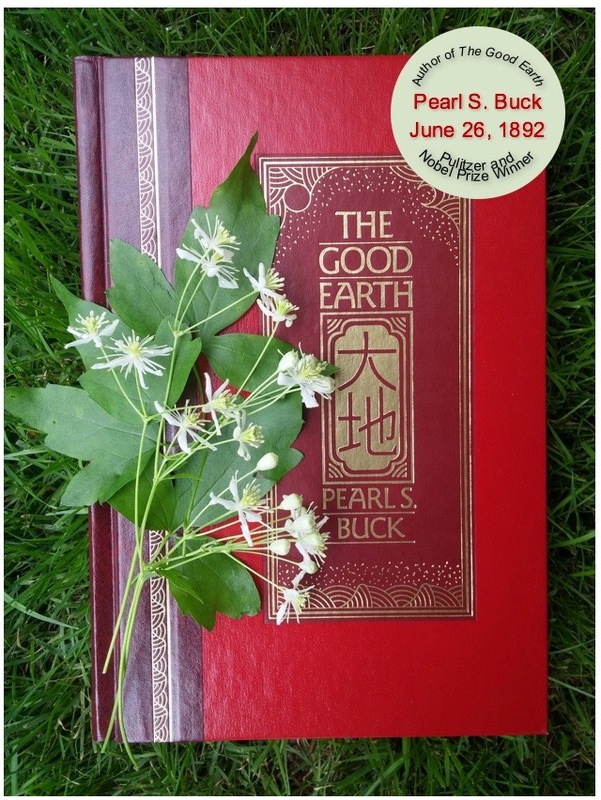 It was an instant success, and the following year Pearl received the Pulitzer Prize in fiction for it. She continued to write, completing a new book almost every year for the rest of her life. In 1938 she was awarded the Nobel Prize for Literature, a double honor since she was the first American woman to receive that distinction. 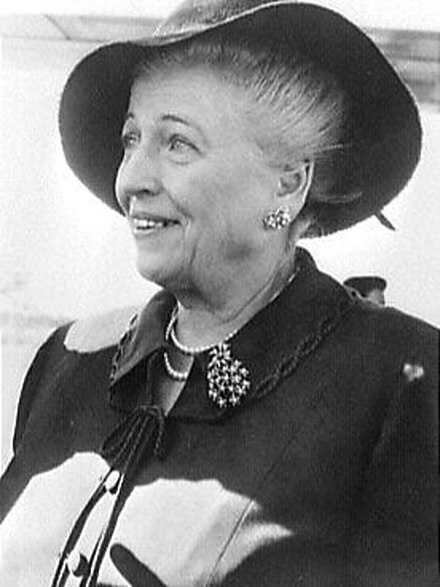 Pearl S. Buck died in 1973 at the age of 81. She was one of the most famous authors of her day, and is still appreciated today for her beautiful prose and her descriptions of Asian cultures. The Good Earth chronicles the life of Wang Lung, a poor farmer whose great ambition in life is to own land. Through hard work and the help of his industrious wife O-Lan, his dream is at last fulfilled only to be compromised by revolution and a flood. 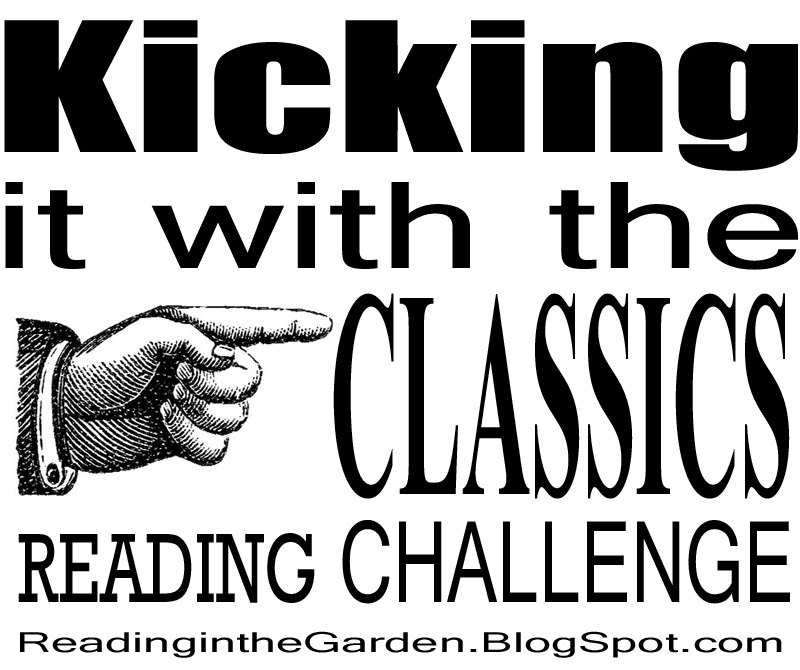 This is the first book in a trilogy, and while I did like The Good Earth, I did not continue on with the journey. Sons came out in 1932, and A House Divided followed in 1935. 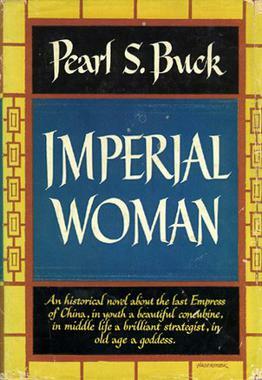 I did, however, read and enjoy Imperial Woman, a historical fiction about Dowager Cixi, who was a concubine and became Empress of the Qing Dynasty after the Emperor’s death. 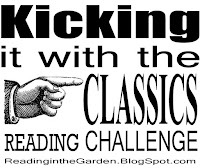 The Good Earth is one of many books found on the Classic Reading Challenge.